Load up your sleigh for the holidays. Don’t want to spend Thanksgiving bored? Is the family already driving you crazy? Load up the sleigh the easy way. Start with a discounted ebook. 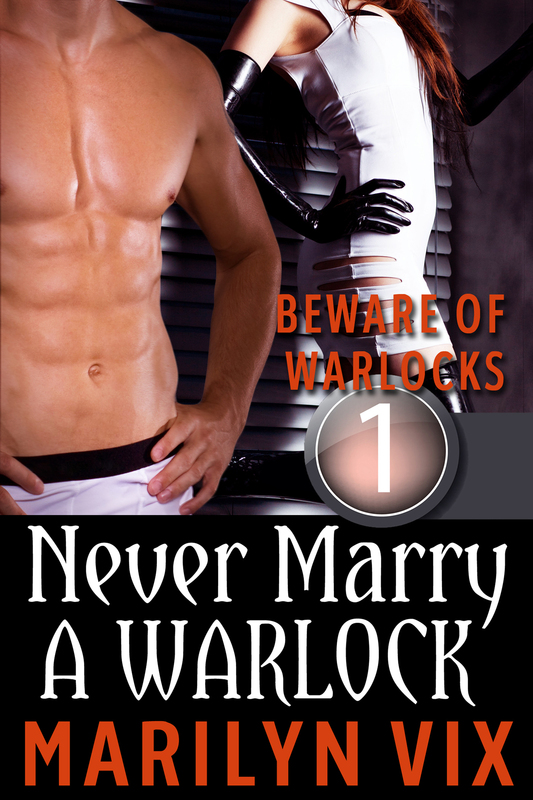 Never Marry A Warlock is 50% off at the All Romance Website bookstore. Start off Black Friday and Cyber Monday shopping loading up the your ereader for a loved one or yourself. This limited special starts on Nov. 26th and goes until Dec. 3. 50% off at the All Romance Ebook Website from Nov. 26-Dec. 3. Remember, there are times when you just need a good book. Myself? I’m working on writing the next one. Of course for me, the best way to spend the holidays is writing, writing, and writing. Be assured, there is more to come. Happy Holidays from Marilyn!